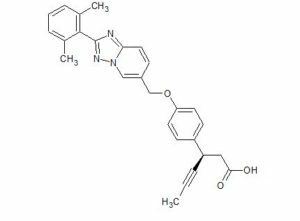 Reporter’s notes: Developed by Eli Lilly, LY3104607 joins the handful of GPR40 agonists recently offered by the company. The compound is not exactly a first disclosure as its structure was revealed in a January publication that describes its discovery and pharmacokinetic properties (J. Med. Chem. 2018, DOI: 10.1021/acs.jmedchem.7b01411). 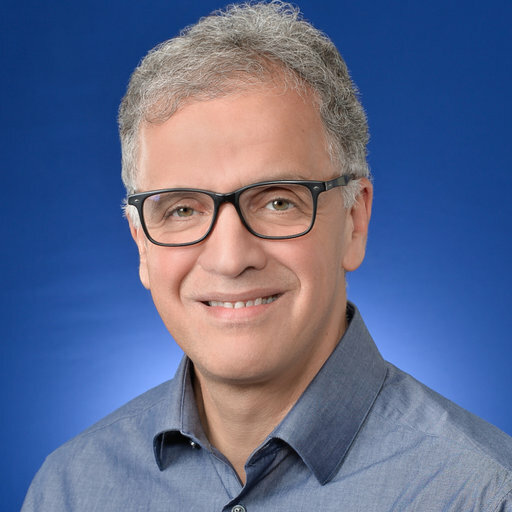 Hamdouchi, who worked on the molecule while at Eli Lilly, presented what the team learned about GPR40 and suggested that allosteric binding, binding which happens at a location other than the active site, may be a viable mode of action for GPR40 agonists. *E-mail: hamdouchi_chafiq@lilly.com, chafiq.hamdouchi@gmail.com. Phone: 317-797-4751. As a part of our program to identify potent GPR40 agonists capable of being dosed orally once daily in humans, we incorporated fused heterocycles into our recently disclosed spiropiperidine and tetrahydroquinoline acid derivatives 1, 2, and 3 with the intention of lowering clearance and improving the maximum absorbable dose (Dabs). Hypothesis-driven structural modifications focused on moving away from the zwitterion-like structure. and mitigating the N-dealkylation and O-dealkylation issues led to triazolopyridine acid derivatives with unique pharmacology and superior pharmacokinetic properties. Compound 4 (LY3104607) demonstrated functional potency and glucose-dependent insulin secretion (GDIS) in primary islets from rats. Potent, efficacious, and durable dose-dependent reductions in glucose levels were seen during glucose tolerance test (GTT) studies. Low clearance, volume of distribution, and high oral bioavailability were observed in all species. The combination of enhanced pharmacology and pharmacokinetic properties supported further development of this compound as a potential glucose-lowering drug candidate. title compound as white solid (35.76 kg, 91%). LCMS m/z [M + H]+: calcd, 439.5; found, 439.2. 1H NMR (399.80 MHz, DMSO, δ): 12.22 (s, 1H), 9.13 (dd, J = 0.8, 1.5 Hz, 1H), 7.88 (dd, J = 0.8, 9.2 Hz, 1H), 7.75 (dd, J = 1.7, 9.2 Hz, 1H), 7.29–7.24 (m, 3H), 7.14–7.12 (m, 2H), 7.01–6.99 (m, 2H), 5.18 (s, 2H), 3.96–3.91 (m, 1H), 2.58 (d, J = 7.7 Hz, 2H), 2.06 (s, 6H), 1.75 (d, J = 2.4 Hz, 3H). This invention relates to triazolo-pyridine compounds or pharmaceutically acceptable salts thereof, and for use of compounds in therapy. Triazolo-pyridine compounds of this invention are activators of GPR-40. 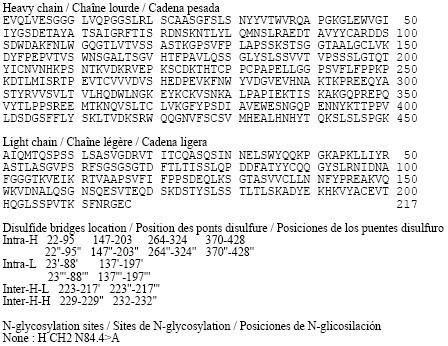 GPR-40, also known as Free Fatty Acid Receptor 1 (FFA1 or FFAR1), is reported as predominately expressed at high levels in rodent pancreatic beta cells, insulinoma cell lines, and human islets. The glucose modulation of insulin secretion is an important feature of activating GPR-40. Compounds that effectuate GPR-40 activation are associated with stimulation of insulin secretion in a patient with type II diabetes (T2D). Compounds that are GPR-40 activators are desired for use in treatment of GPR-40 mediated conditions. 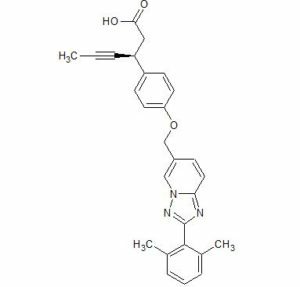 WO2004/041266 discloses GPR-40 receptor function regulators comprising a compound having an aromatic ring and a group capable of releasing a cation. To a solution of ethyl (3S)-3-[4-[[2-(2,6-dimethylphenyl)-[l,2,4]triazolo[l,5-a]pyridin-6-yl]methoxy]phenyl]hex-4-ynoate (0.22 g, 0.47 mmol) in EtOH (20 mL) is added 5 N NaOH (0.3 mL) and the reaction mixture is stirred at 80 °C in a microwave instrument for 30 minutes. The reaction mixture is evaporated to dryness, diluted with water, and acidified with 6 N HC1 solution to pH ~ 3. The precipitated solid is filtered, washed with n-pentane, and dried to give the title compound as a white solid (0.155 g, 75%). LCMS m/z 440 (M+H)+. To a solution of ethyl (3S)-3-[4-[[2-(2,6-dimethylphenyl)-[l,2,4]triazolo[l,5-a]pyridin-6-yl]methoxy]phenyl]hex-4-ynoate (16 g, 34.22 mmol) in ethanol (160 mL) is added aqueous 5 N NaOH (2.73 g, 68.44 mmol in 16 mL water) drop wise at room temperature and the reaction mixture is stirred for 16 hours. The reaction mixture is evaporated to dryness, the residue is dissolved in water (300 mL), washed with diethyl ether (2 χ 200 mL), and the organic extract is discarded. The aqueous layer is cooled to 10 °C- 15 °C, acidified with saturated citric acid solution to pH~5, and extracted with DCM (2 x 300 mL). The combined organic extracts are washed with water (2 x 500 mL), brine solution (500 mL), dried over Na2S04, filtered, and evaporated to dryness to give the title compound as an off-white solid (14 g, 93%). LCMS m/z 440 (M+H)+. The products from other batches, prepared as in Alternate Preparation of Example 1, are mixed with the product from Alternate Preparation Example 1 DCM (5 L) and warmed to 40 °C to get a clear solution. Then the solvent is evaporated to give an off-white solid. The possibility of trapped DCM is a concern, thus EtOAc (7.5 L) is charged and the resulting mixture is warmed to 65 °C to get a clear solution (-30 minutes). The solvent is evaporated and the resulting solid is dried under vacuum at 50 °C to obtain the desired product as an off-white solid. LCMS m/z 440 (M+H)+. A saturated ethanol solution of (3S)-3-[4-[[2-(2,6-Dimethylphenyl)-[l,2,4]triazolo[l,5-a]pyridin-6-yl]methoxy]phenyl]hex-4-ynoic acid is filtered through 0.22 μιη nylon syringe filter into a clean vessel. Slow solvent evaporation at 25°C results in Form II seed crystals of Example 1. (3S)-3-[4-[[2-(2,6-Dimethylphenyl)-[l,2,4]triazolo[l,5-a]pyridin-6-yl]methoxy]phenyl]hex-4-ynoic acid can be prepared as a crystalline anhydrous Form II by dissolving (3S)-3-[4-[[2-(2,6-Dimethylphenyl)-[l,2,4]triazolo[l,5-a]pyridin-6-yl]methoxy]phenyl]hex-4-ynoic acid (580 mg, 132 mmol) in EtOH (1.2 mL) while stirring the mixture at 80 °C for 10 minutes. The solution is filtered and cooled to 70 °C at which point seeds of Form II are introduced. The mixture is then slowly cooled to ambient temperature while stirring overnight. The resulting solid plug is loosened with the addition of heptane (600 μΐ.) and the solids are recovered by vacuum filtration and dried under vacuum at 60 °C to give the crystalline title product (438 mg, 75.5%). By DR ANTHONY MELVIN CRASTO Ph.D in Preclinical drugs on April 4, 2018 .